Southern In Law: Recent Things: Home Sweet Home! 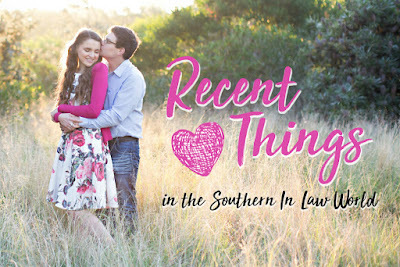 Recent Things: Home Sweet Home! Well hey, sweet friend! My apologies for being a little quiet since we got back. After flying in on Tuesday morning, we've spent the week catching up on work and sleep and I'm just now starting to feel back to normal. That said, I've still got a lot to catch you up on since last Friday, so let's jump into it! Recently Loving: Disneyland, duh! We seriously had the best time and it was so much fun getting to see Jesse experiencing everything for the first time. 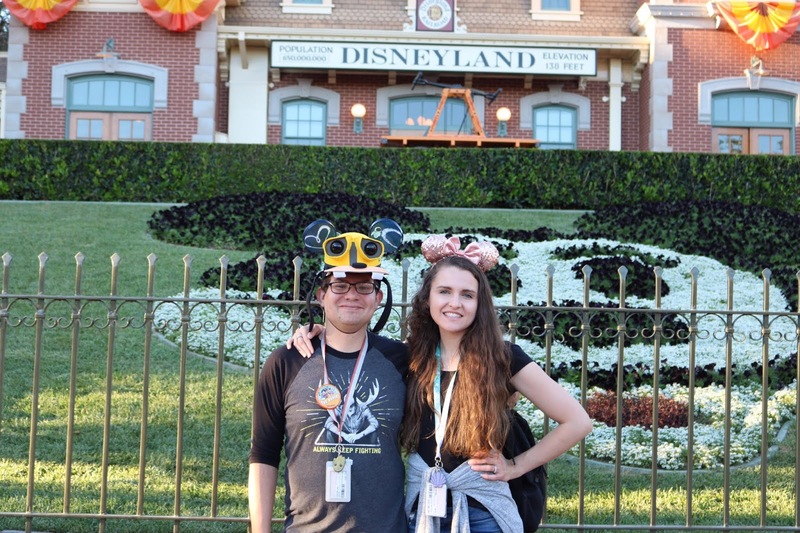 I've been to Disneyland quite a few times growing up, but the last time we were there was over 10 years ago so quite a few things had changed. We got to ride my old favourites (hello, Pirates of the Caribbean every. single. day.) and I also got to experience a bunch of new things for the first time alongside Jesse. And, because I know so many of you have asked (so there's probably more of you wondering and not asking), the answer is YES, Jesse has TOTALLY caught the Disney bug. We're already talking about going to the different Disneyland Parks across Asia. If you've been to any of the other international Disneyland Parks (Paris, Tokyo, Shanghai, Hong Kong) please let me know what you thought! A few people have told me Disneyland Paris isn't so great if you don't speak French, but I've also had others told me I need to go - so I'd love to hear your thoughts! As for speaking other languages, I only speak minimal French, Italian and German (I am a quick learner and love languages, but I don't know that I could pick up conversational language that easily anymore). 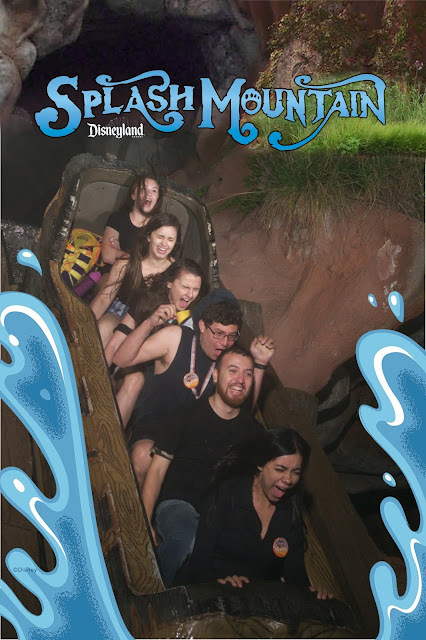 Recently Laughing: At this Splash Mountain photo, hahaha. No, Splash Mountain is not ohmygoshI'mgoingtodie scary, the problem here was that on the first two drops, about 30 litres of water came flooding into our boat. They'd turned the water riggggghhhtttt up because it was the hottest day in months and as we went up the ramp to the final drop, all the water went rushing to the back of the boat. As the boat tipped to go down, that 30 litres of water came RUSHING down at my already soaked feet and legs and thus my expression was born, hahaha. There are no choreographed ride photos here, friends. 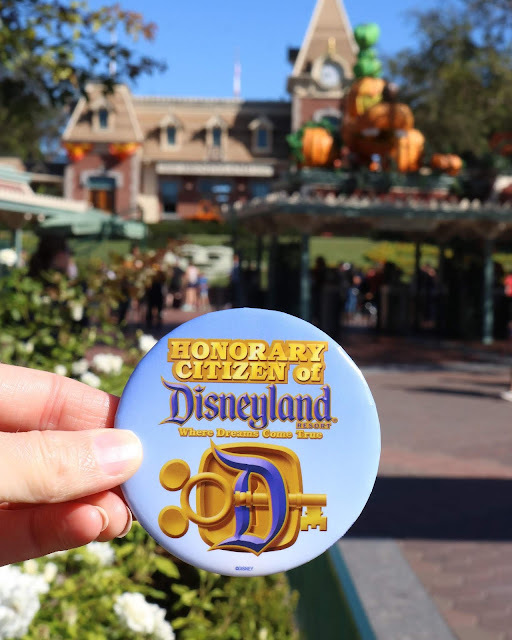 Recent Titles: Honorary Citizen of Disneyland, thanks to a sweet cast member on our final night. 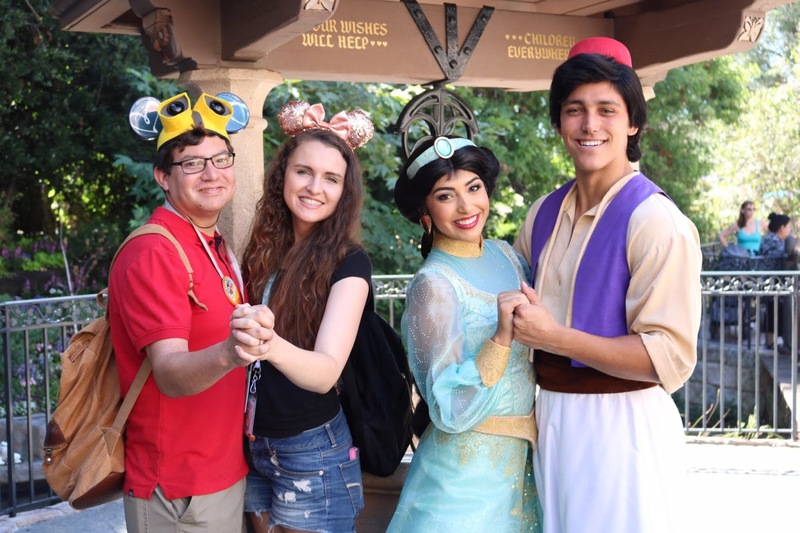 Recently Taught: How to "couple pose" by Aladdin and Jasmine. 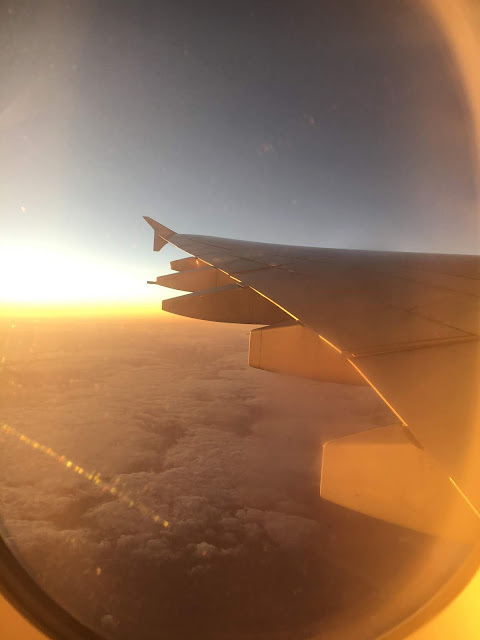 Recently Flying: Home! Squished liked sardines in the A380. We usually fly to/from the US on QF7/QF8 to/from Dallas Fort Worth where they cannot fill the place - thus you have plenty of room to spread out and usually have a row to yourself - but this time we flew home from LAX where the plane was completely full. Also, why do we always get seated next to camels? We had the window and centre seat and the guy on the aisle did not get up once during the flight. Instead Jesse and I would take the opportunity to get him to let us out anytime he woke up (which was three times in 14 hours), haha. 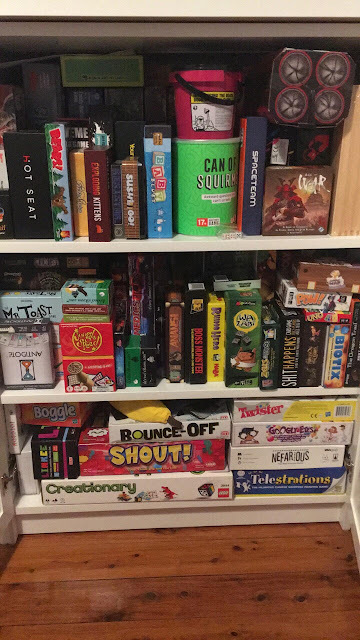 Recently Realising: That our board game cupboard is OVERFLOWING and we have yet more games to add to it. We're planning an Ultimate Board Game Guide 2.0 with our new favourite games so stay tuned! 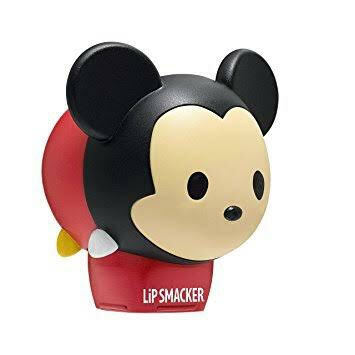 Recently Buying: A Mickey Ice Cream Bar flavoured Lip Smacker (AU link here)... because, withdrawals. And do you want to see some Disney posts from us? 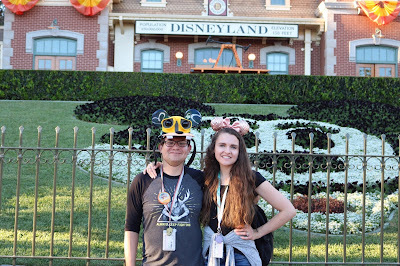 I'm thinking of sharing my top ways to save money on your Disney trip (because, let's be honest... Disney tickets are expensive!) and maybe a post with some of our top tips.